Come Try Our New Dish At French Quarter Festival This Year! We are mixing things up at French Quarter Festival this year – and you are going to love the changes! 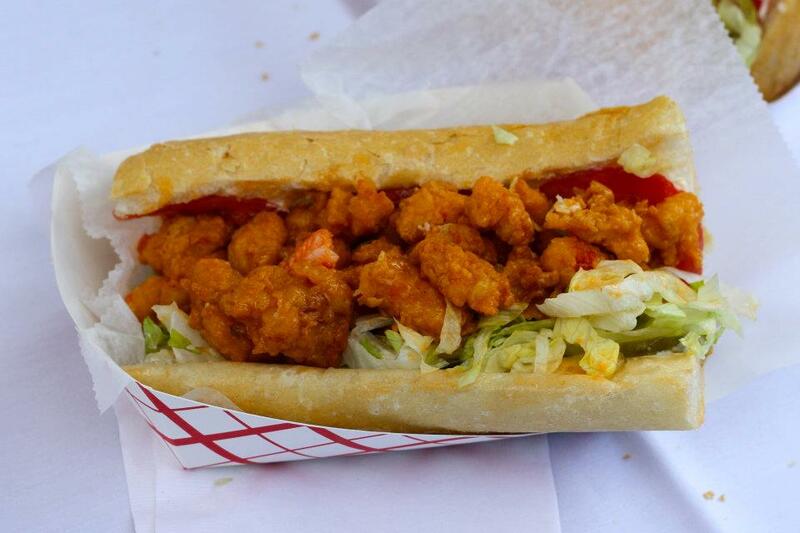 If you were a fan of our “Best of Show” award-winning Lobster Po-Boy at the Oak Street Po-Boy Festival, you will go nuts over the dish we will be serving at French Quarter Festival this year – a Fried Crawfish Po-Boy tossed in Crystal Hot Sauce Butter! Crispy, crunchy, spicy, tangy – this is going to be one for the books! 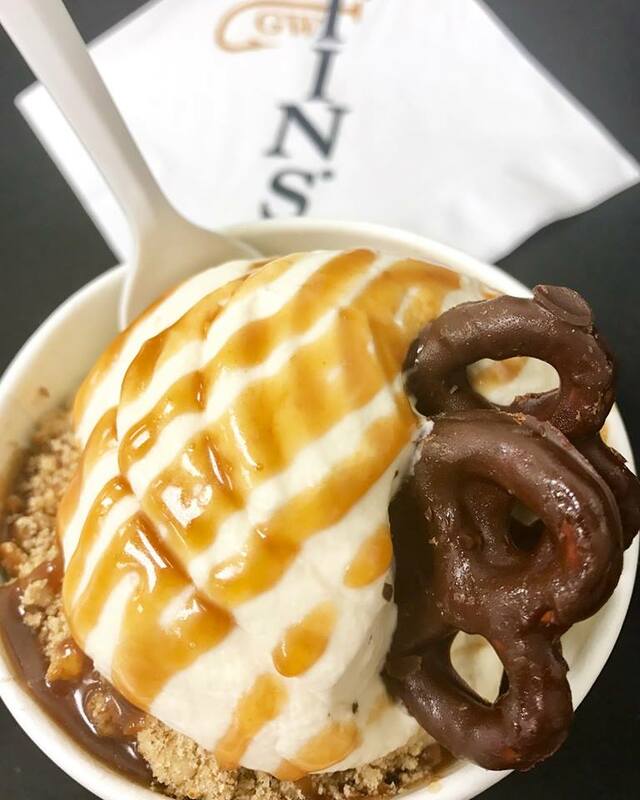 We are also bringing back our super popular dessert, the Salty Malty Sundae. Not only will it satisfy your sweet tooth, but it will cool you off at the same time. 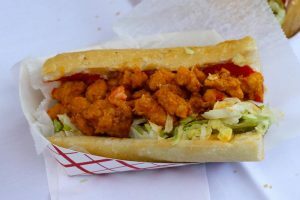 Mark your calendar for this year’s French Quarter Festival from April 11th through April 14th, and join us in Woldenberg Riverfront Park, right off of Conti Street for two fabulous dishes! ← Catch What’s Fresh At GW Fins This February!